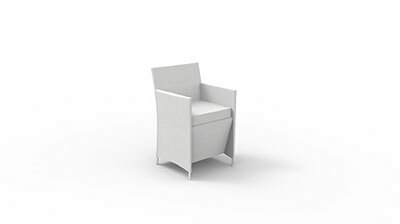 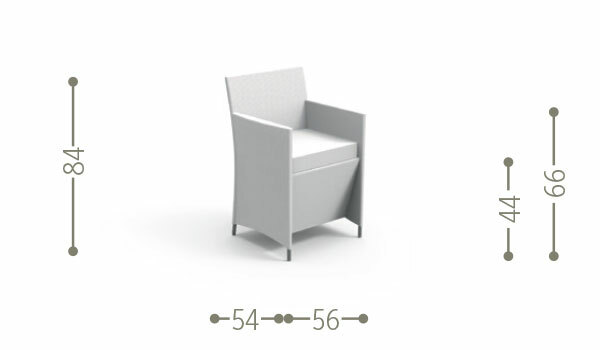 The Easy Living Armchair is simple in shape but surprising for its features. 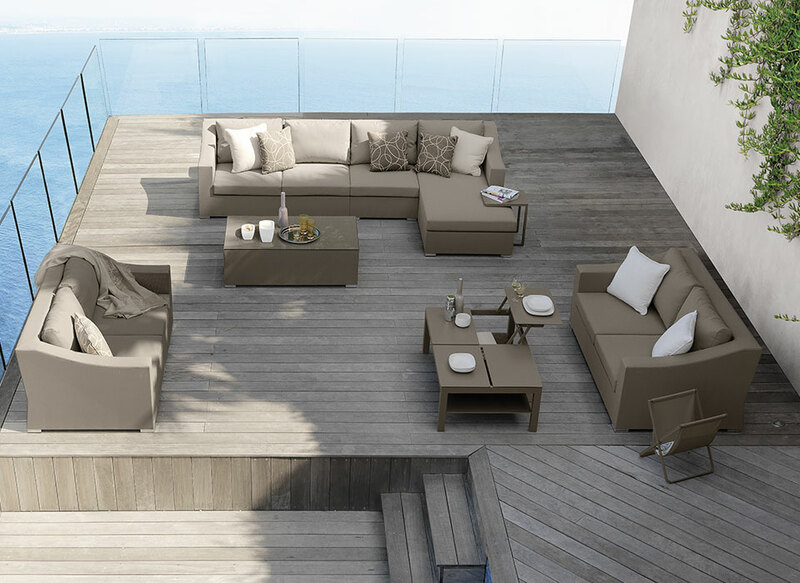 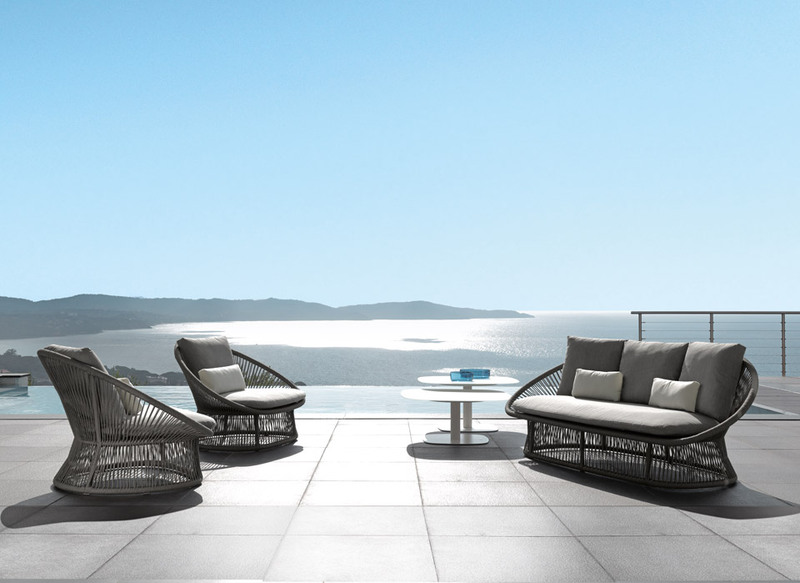 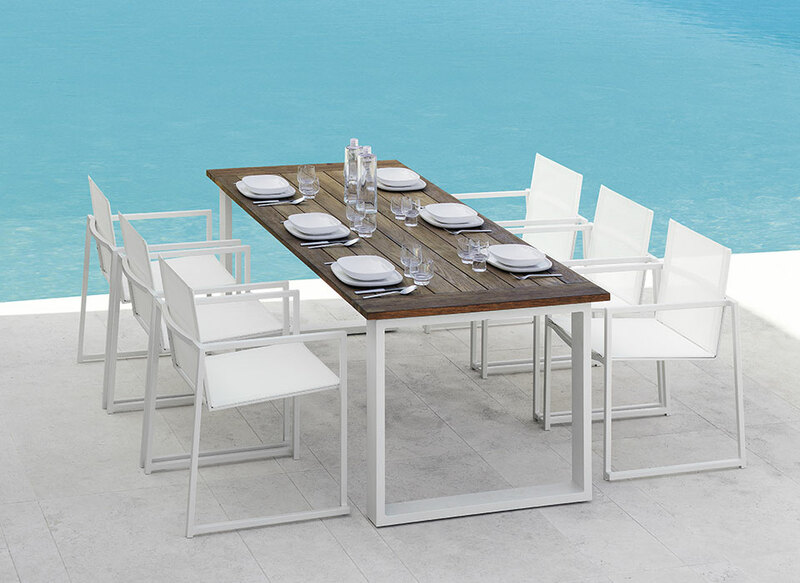 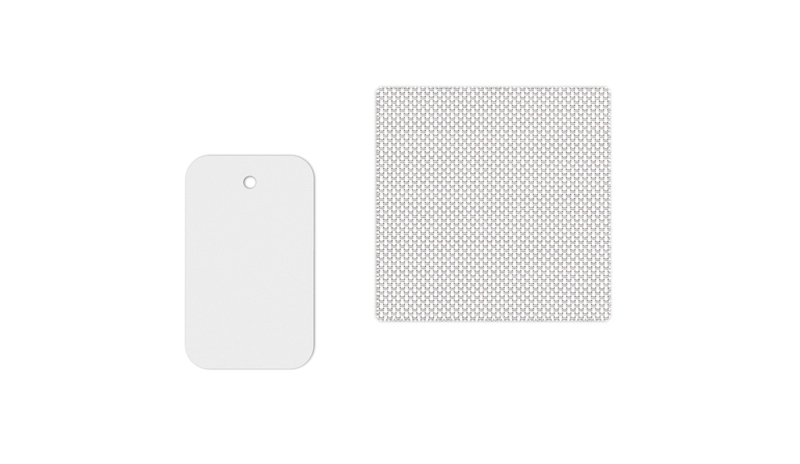 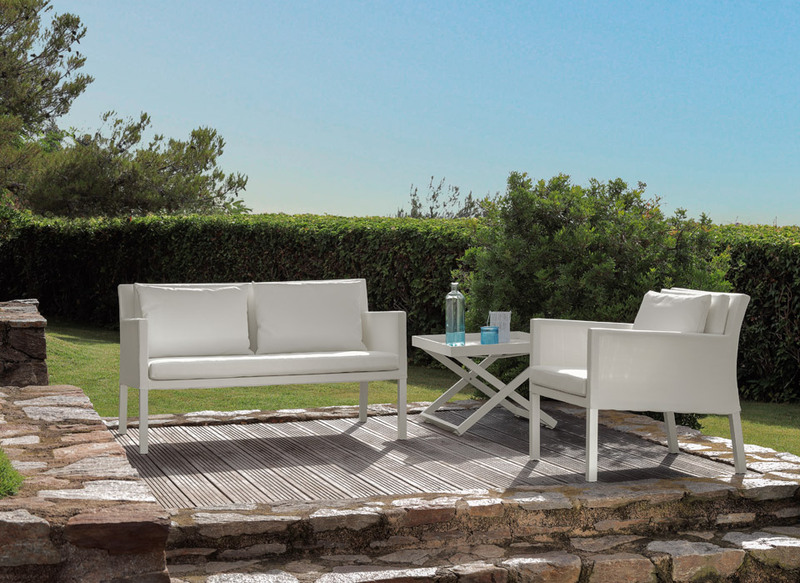 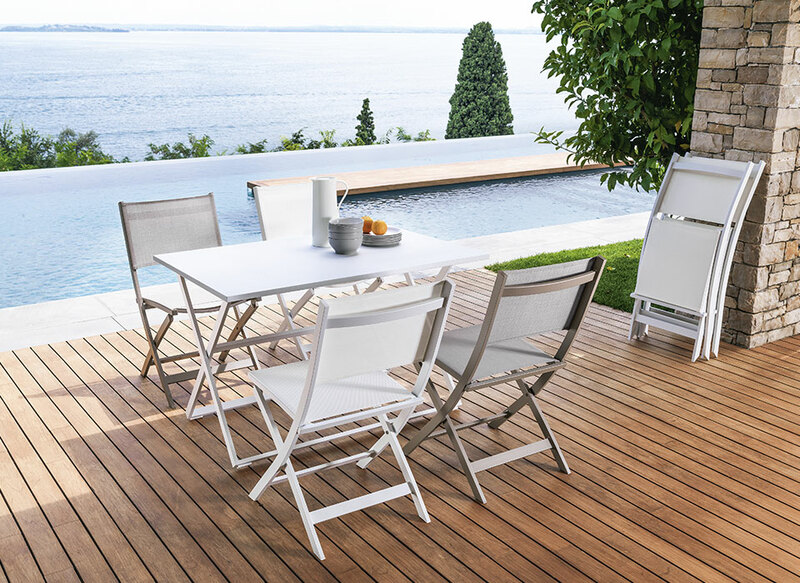 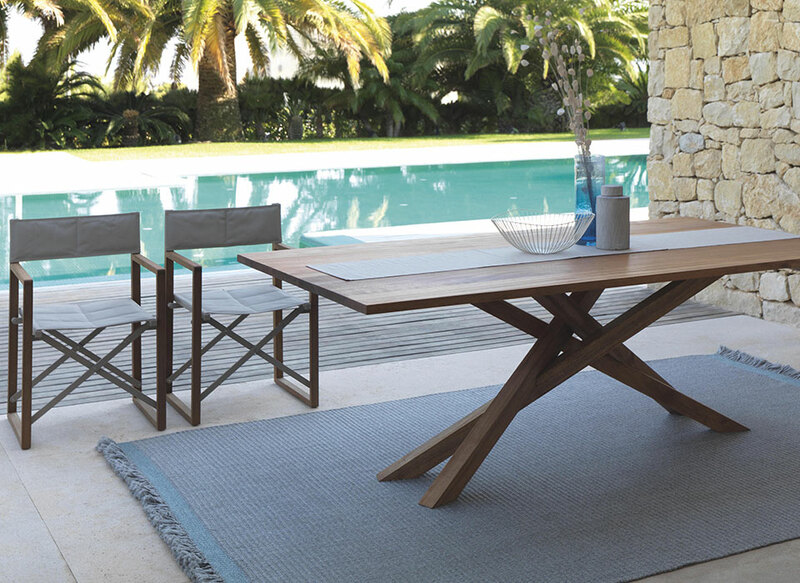 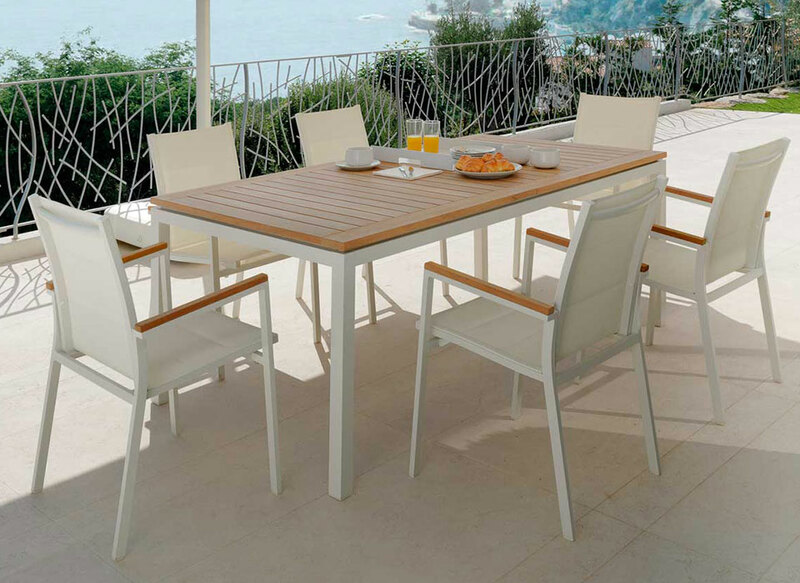 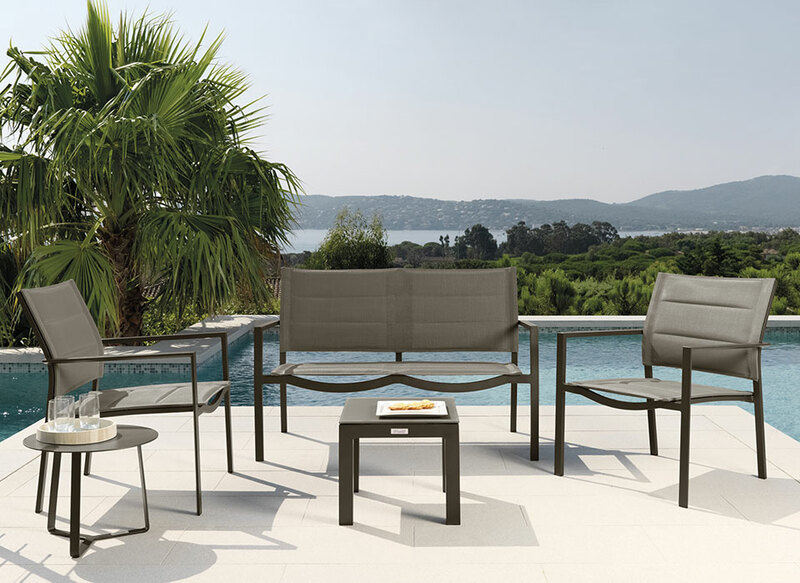 Lightweight, easy to wash and weather resistant, it makes an outdoor living room complete. 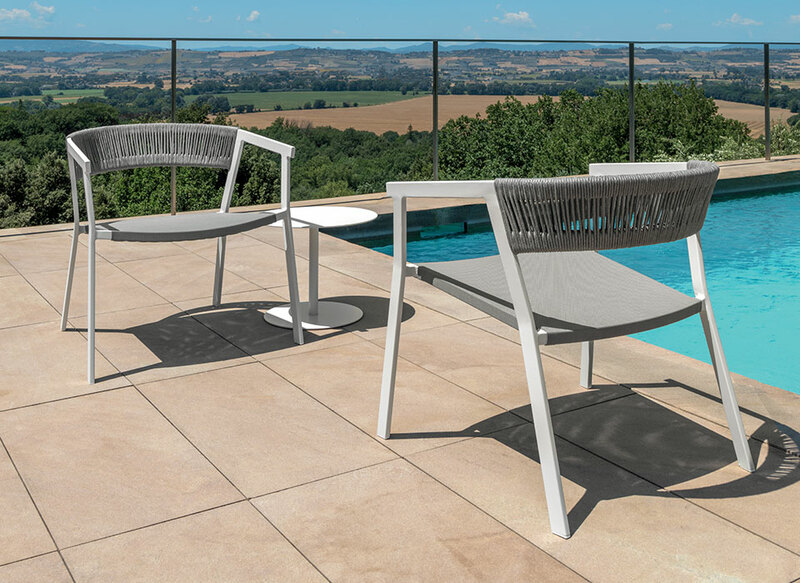 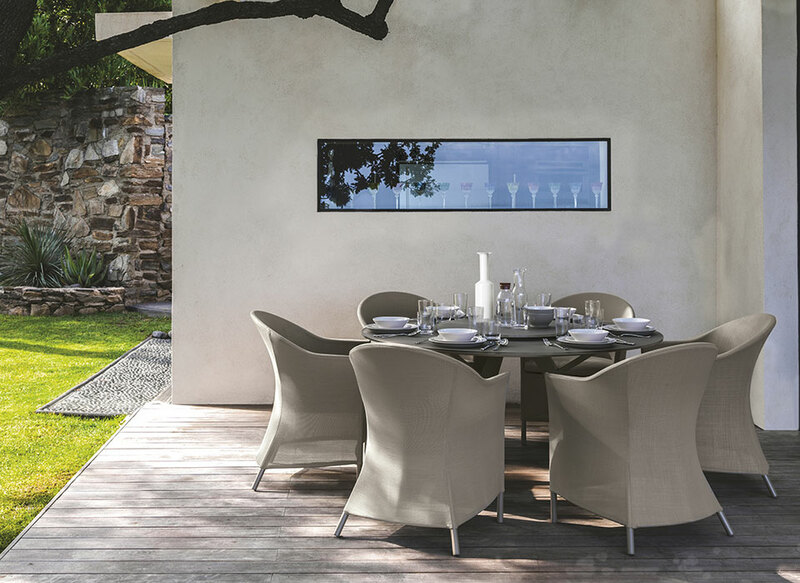 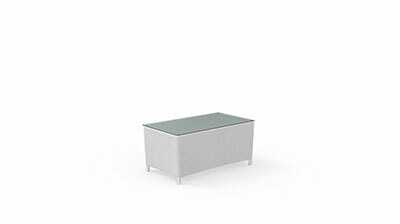 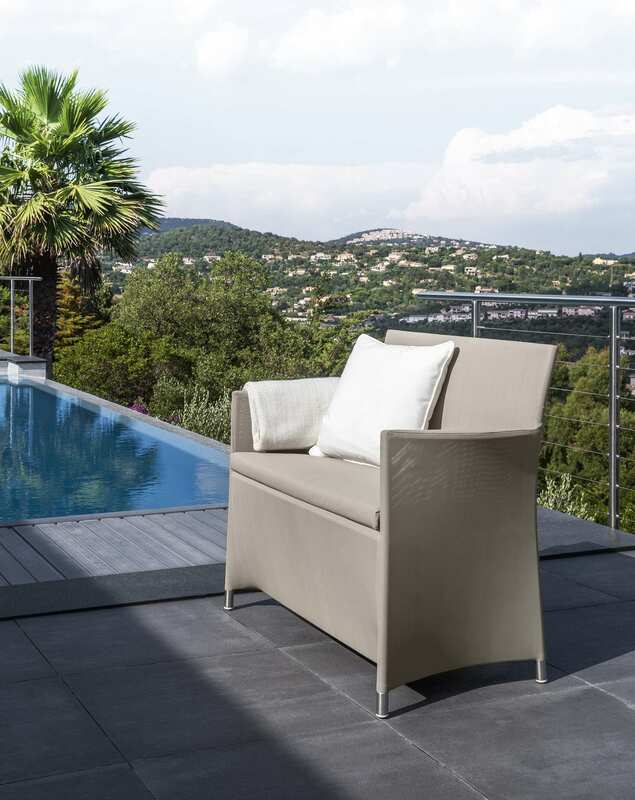 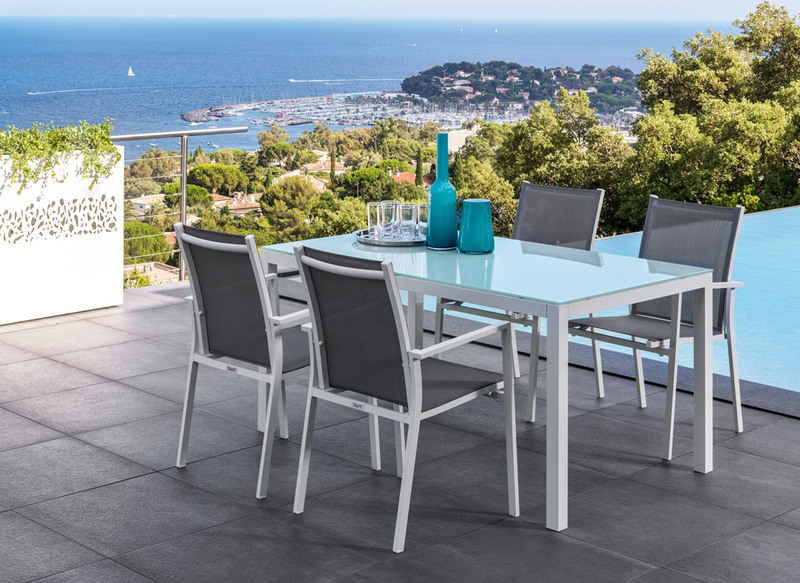 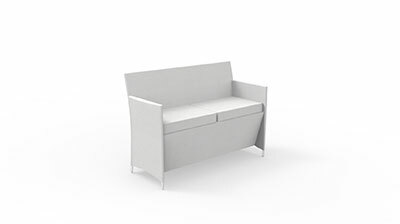 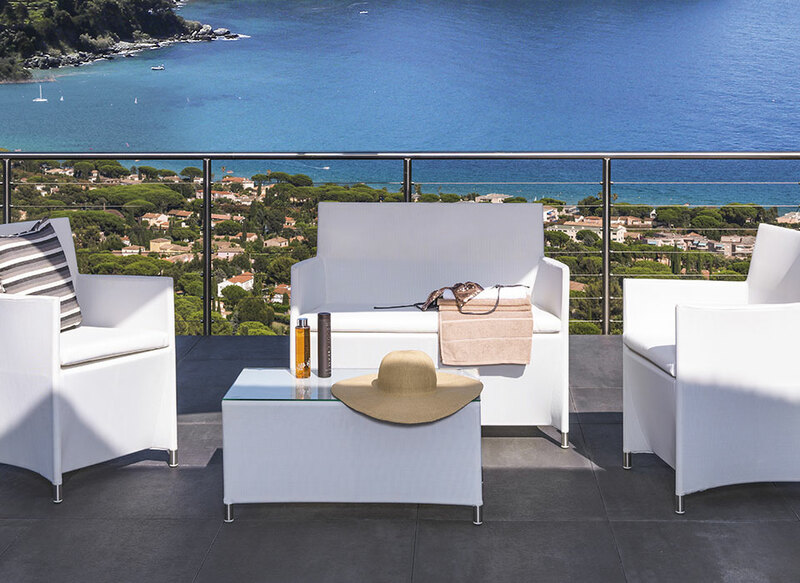 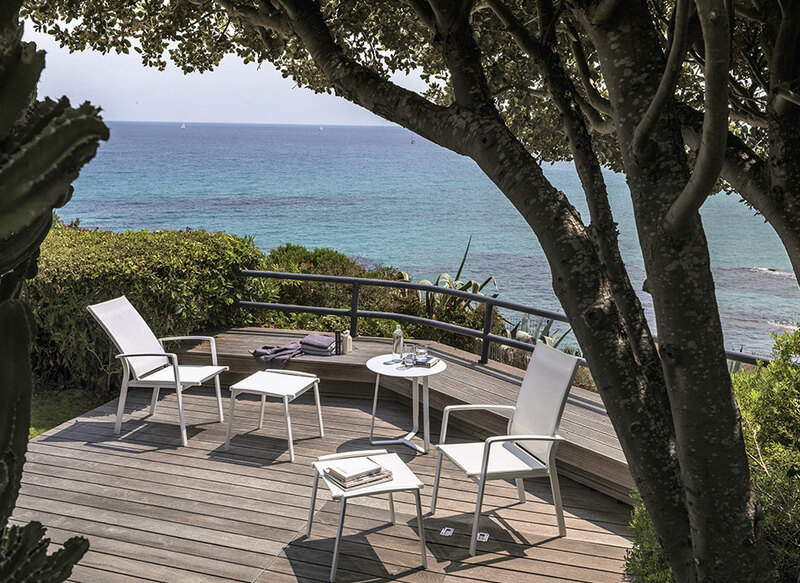 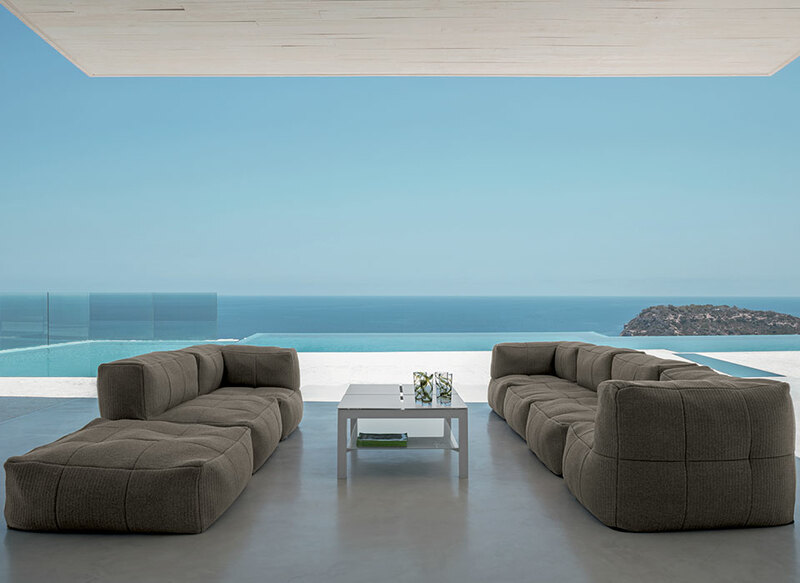 Funny for the use of the proportions between seat, armrests and backrest, the product is perfectly in line with the other elements of the collection, maintaining the use of aluminium for the structure and textilene for the cushions.